wholesale binders and folders for school, office or home. 1" School Binders $1.75 Each. 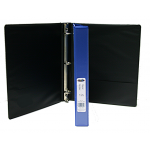 Round-ring view binder offers crystal-clear, non-glare overlays to customize the covers and spine..
Wholesale school 3 ring view binders in black. 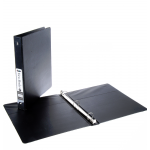 These school binders offer non-glare overlays to cus..
Wholesale school 1.5" 3 ring black binder. Holds around 200 pages laying flat. 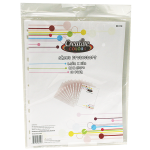 Great wholesale binde..
1.5" School Binders $1.90 Each. 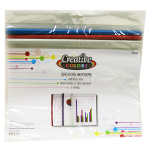 ﻿These wholesale school binders are perfect for back to school, office or home. You can organize all..
2" School Binder $3.00 Each. 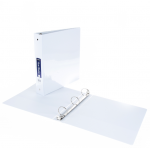 Round-ring view binder offers crystal-clear, nonglare overlays to customize the covers and spine for..
2" 3-ring blue school binder. Organize all your school work, projects or office paperwork. Blue viny..
2" School Binders $3.00 Each. ﻿This wholesale 2" view school binder, 3 way view pockets and 2 inside pockets. 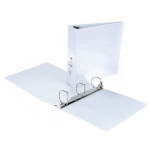 3 way view pock..
2" Vinyl Binder $3.00 Each. 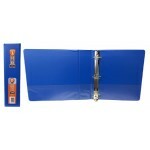 Blue Vinyl Binder for office or school. 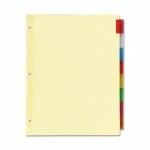 Organize your paperwork with ease on these wholesale school ..
3" School Binders $3.75 Each. 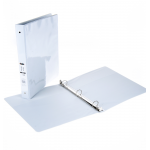 3 Ring wholesale binder for back to school or to hold office documents organized. 3" metal rings hol..
Clean and simple 5 tab school index dividers with a pocket in front. 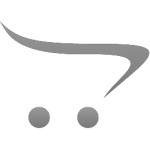 The tabs and binding ..
Our wholesale school index dividers are clean and simple to sort and organize information and projec..
8 Tab Poly Index School Divider $0.86 Each. 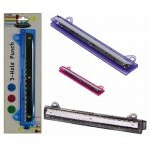 8 tab poly index dividers for school, office or home. A great way to organize your important documen..
Report covers with sliding spine in a 3 pack. The perfect way to present your school projects or off..
8.5" x 11" Non-glare design 10 packCase of 192..
Stretchable Book Covers $0.98 Each. The perfect way to cover your important text books. Stretchable design that fits most books. The per..
Two Pocket Fancy School Folders $0.29 Each. ﻿Wholesale school fancy folders with two pockets in 7 different prints. 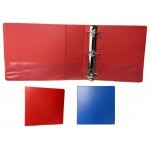 These school folders are pri..
Wholesale 2 pocket paper folders with prongs for school or office. Organize all your loose homework ..
Two Pocket School Paper Folders $0.18 Each. Wholesale 2 pocket paper folders for school or the office. 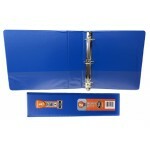 Organize all your loose papers from homew..
Two Pocket School Poly Folder w/ Prongs $0.74 Each. 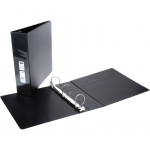 Keep your paperwork organized with this durable 2-pocket wholesale school folder. Designed to hold..